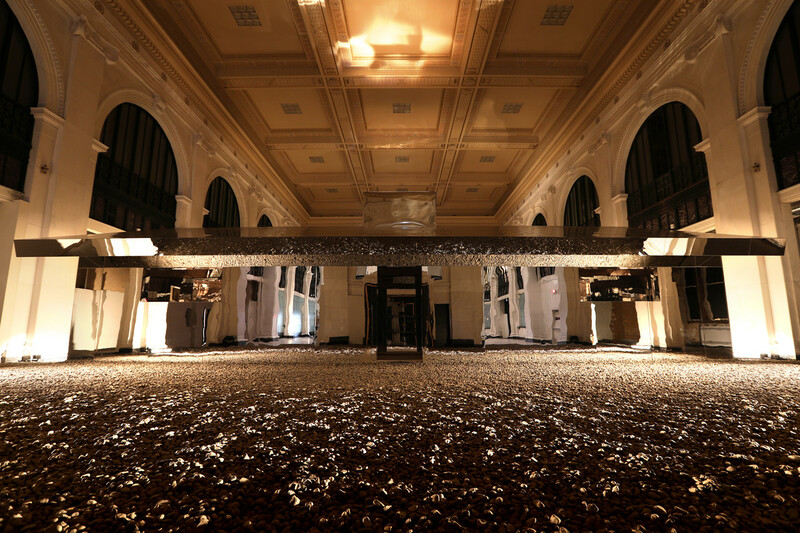 Lauded American artist Doug Aitken recently displayed an immersive new installation inside the historic State Savings Bank in downtown Detroit. 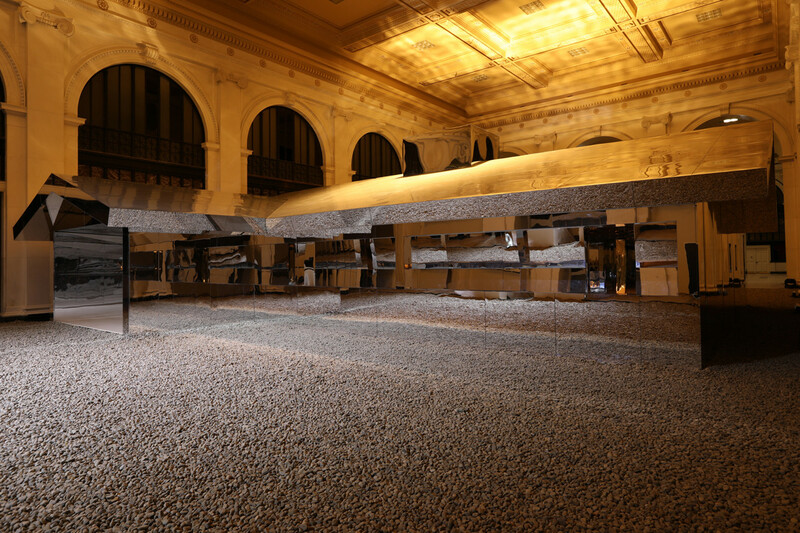 Entitled Mirage Detroit, the monumental piece is a mirrored suburban house that illuminates the spacious interior of the significant establishment built at the turn of the century. Co-produced by Detroit-based art gallery Library Street Collective with support by Bedrock and the Quicken Loans Community Fund, the unconventional installation “embraces the urban American landscape in new ways,” as per a statement. Get a closer look on the LSC website.